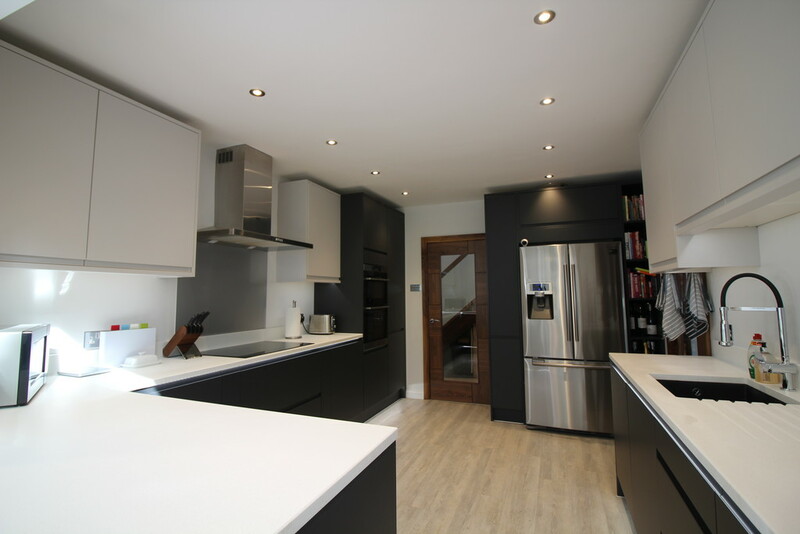 A well presented recently refurbished family home offering five double bedrooms and flexible living accommodation. 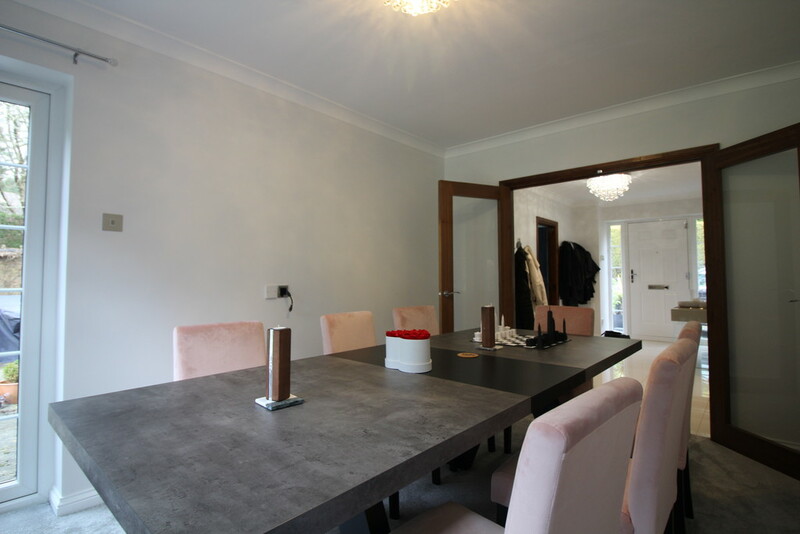 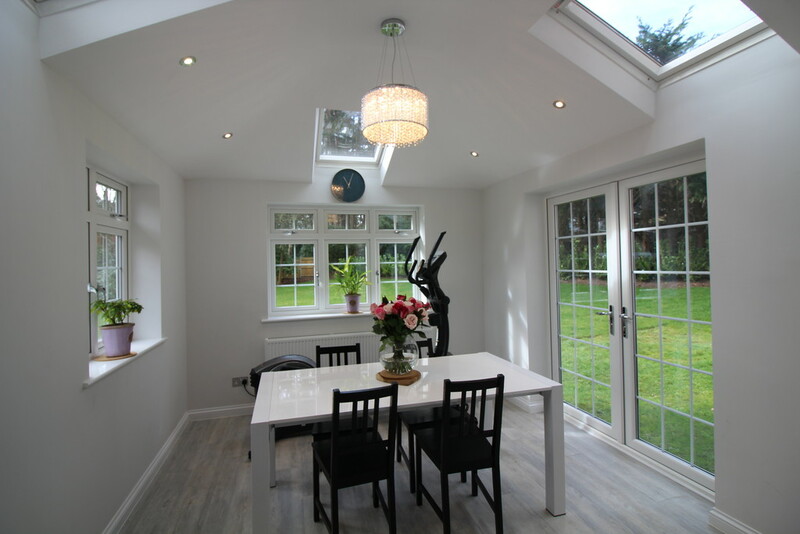 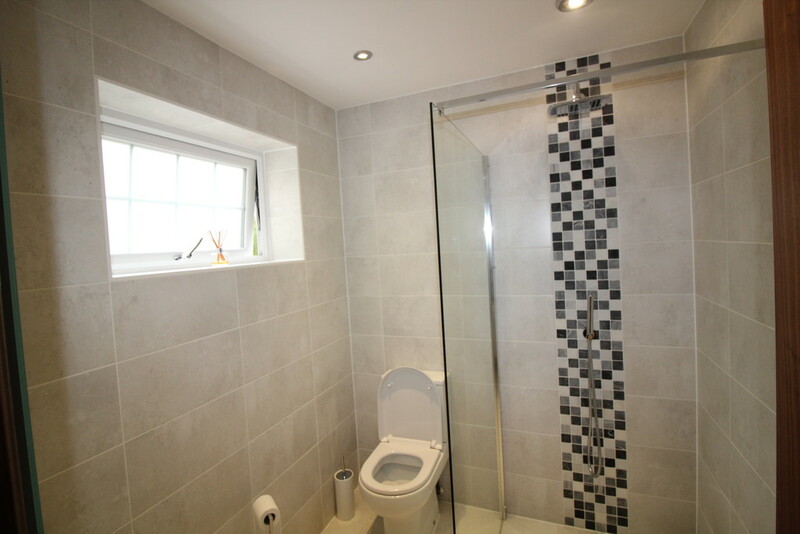 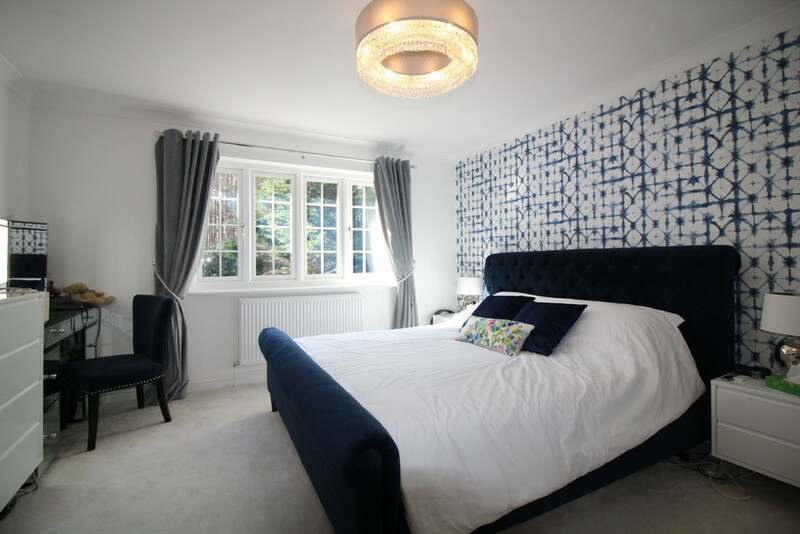 The property has been refurbished to very high standard. 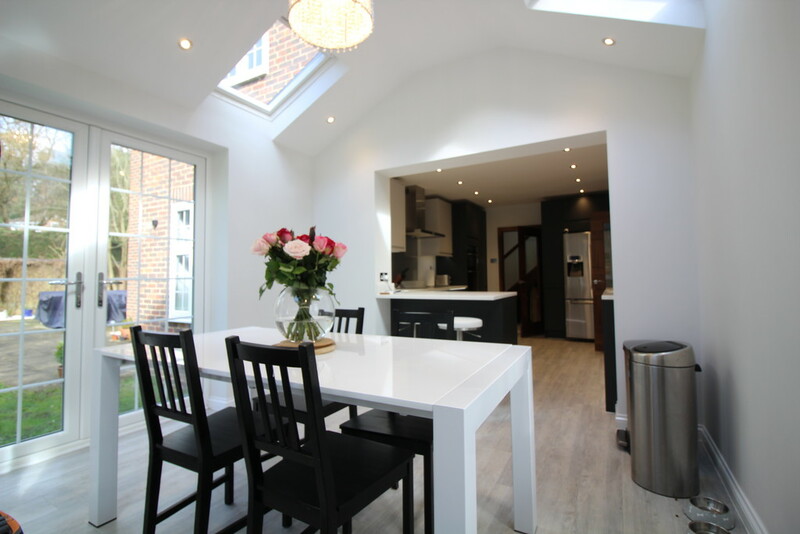 Waterfords are delighted to bring this recently refurbished family home to the market, offering five double bedrooms. 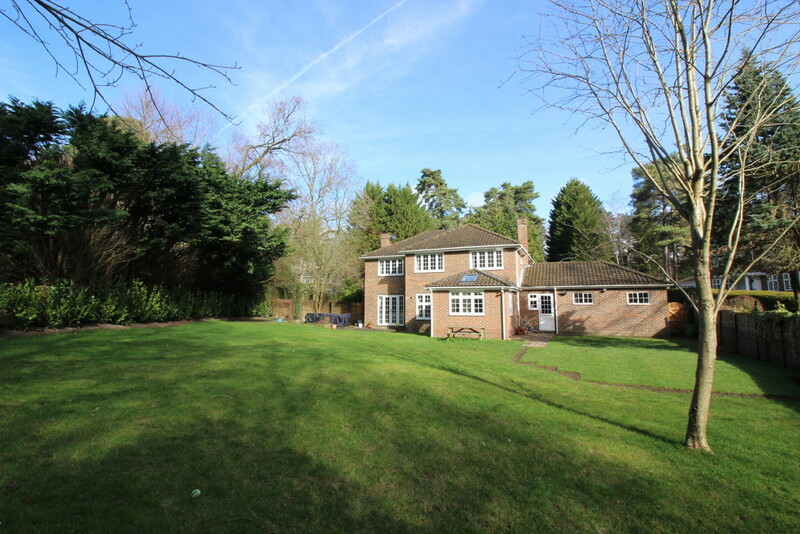 On the ground floor the property benefits from a large entrance hall with doors to three spacious reception rooms including a stunning triple aspect living room with a log burner. 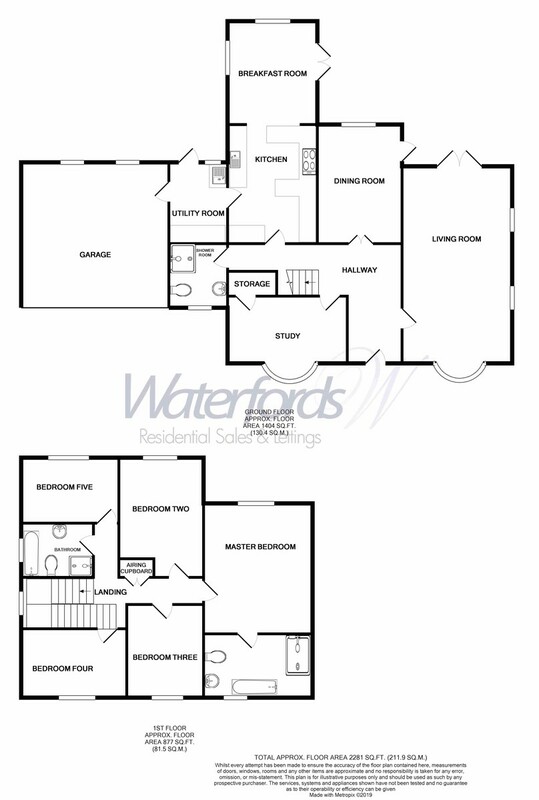 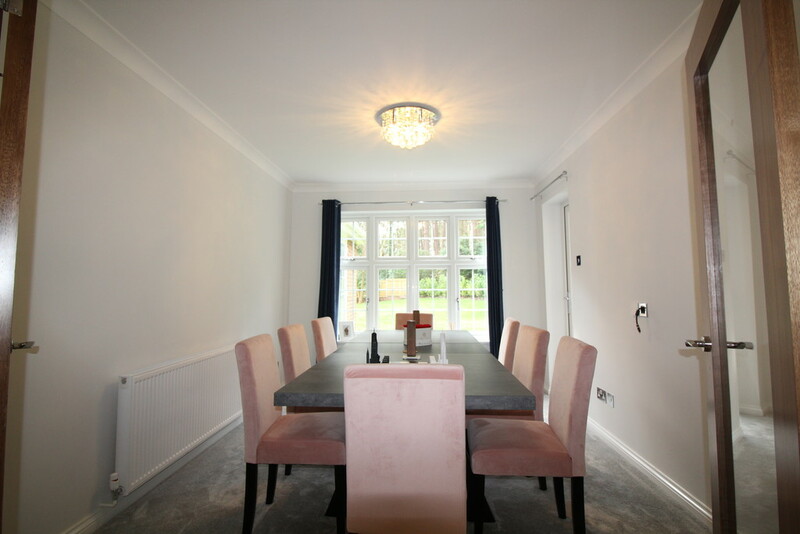 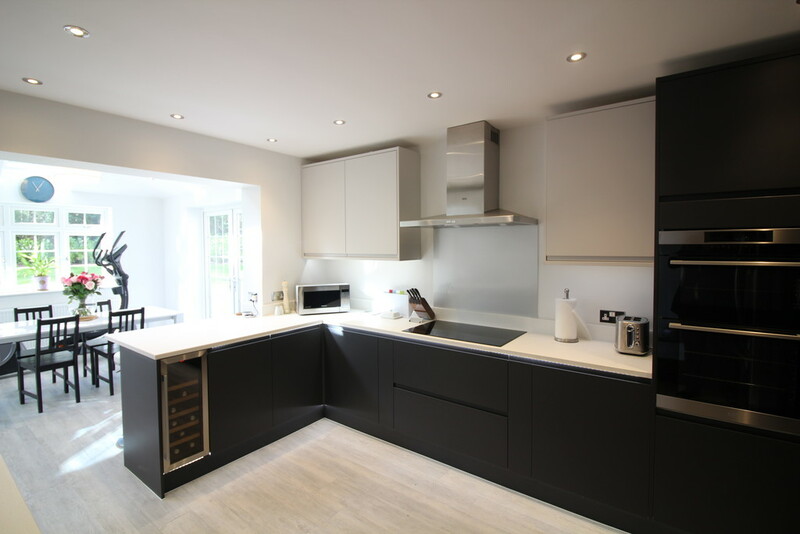 There is also a luxury fitted kitchen/breakfast room, utility, and shower room. 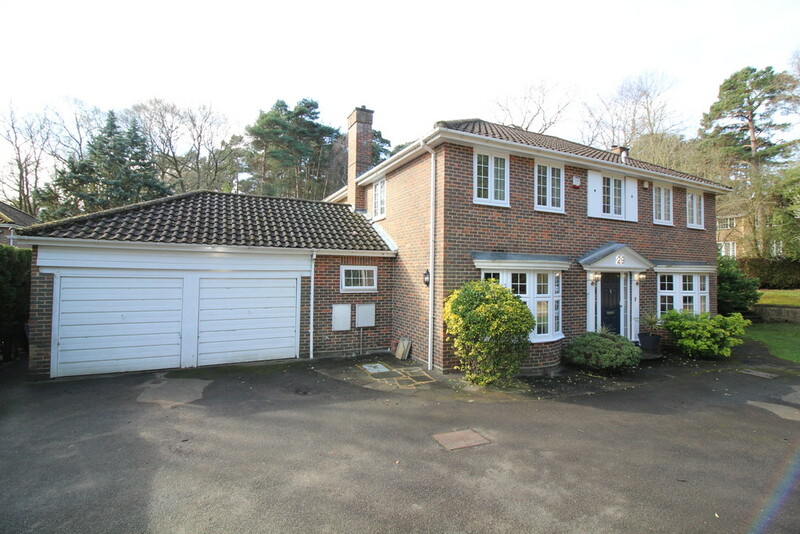 A double garage and ample parking available. 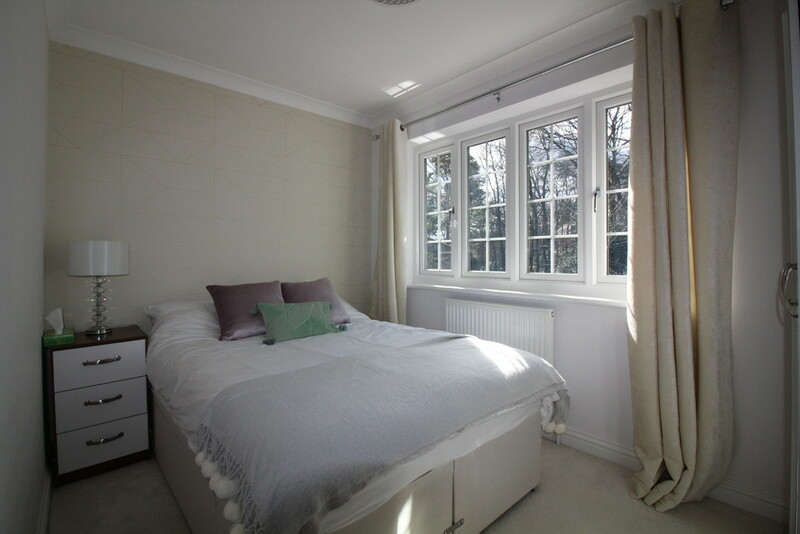 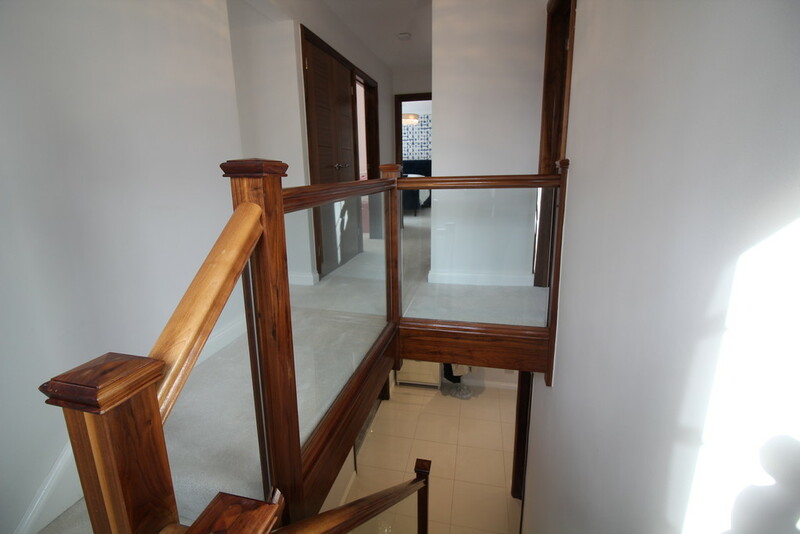 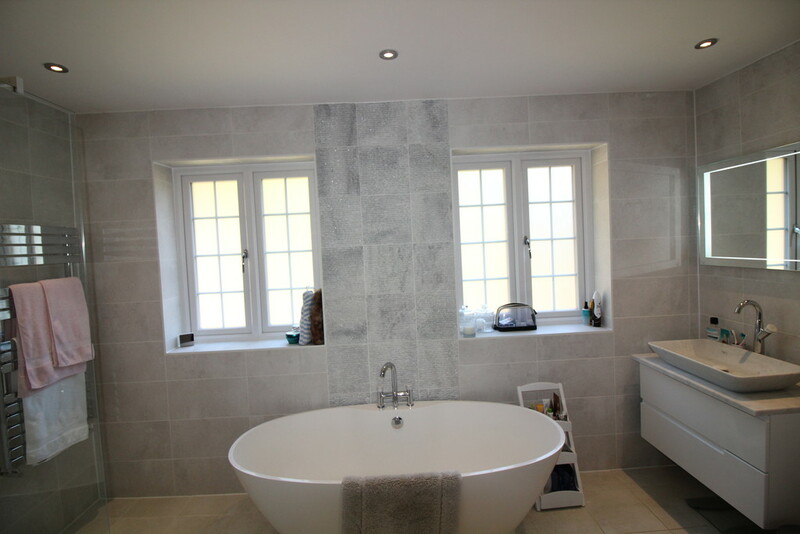 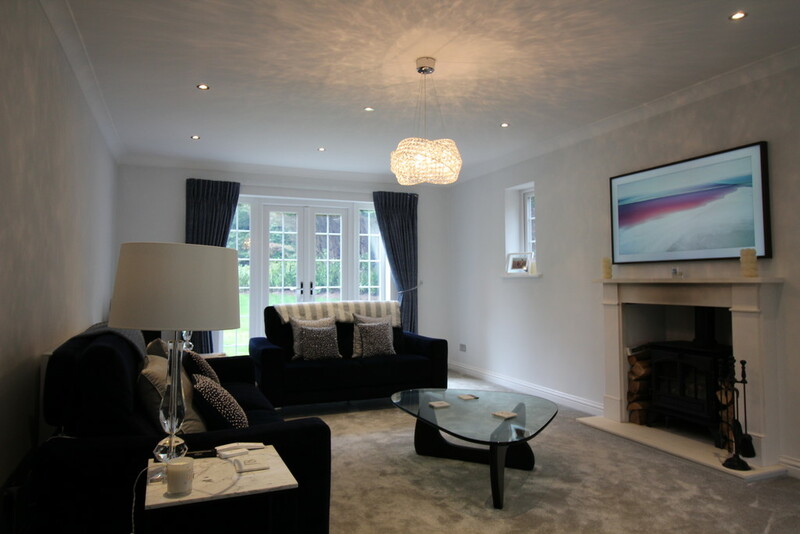 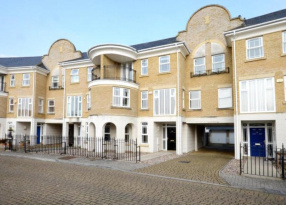 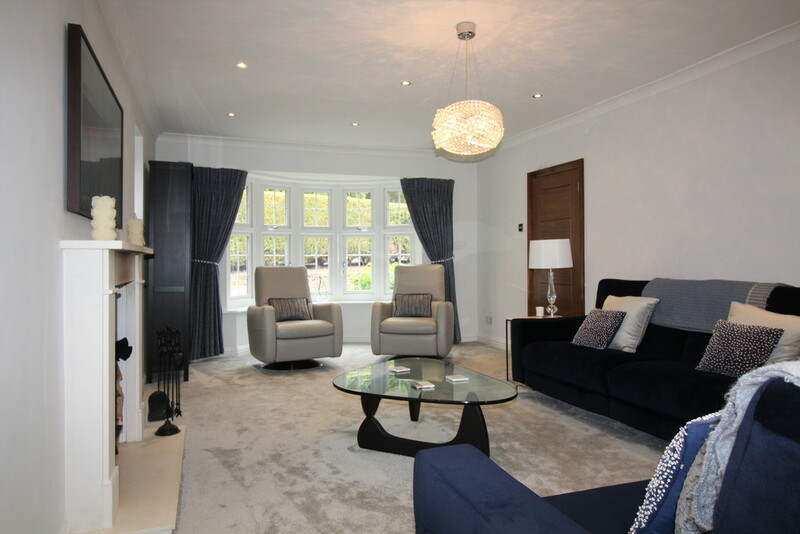 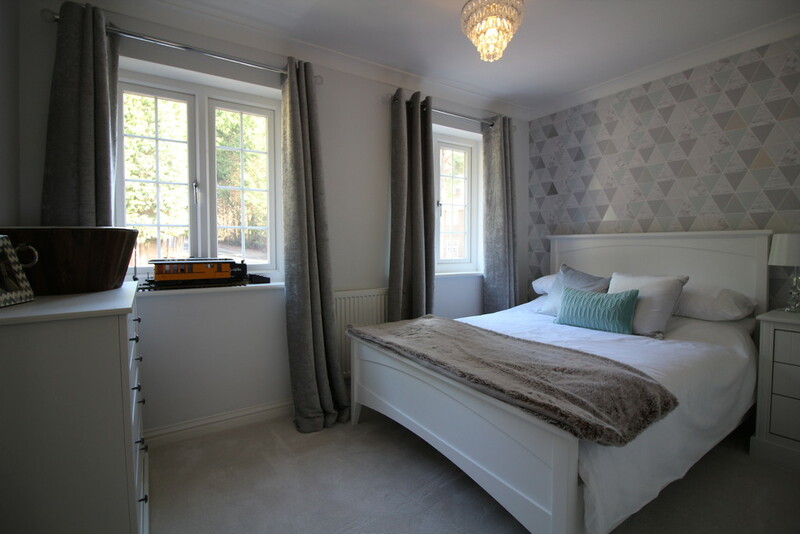 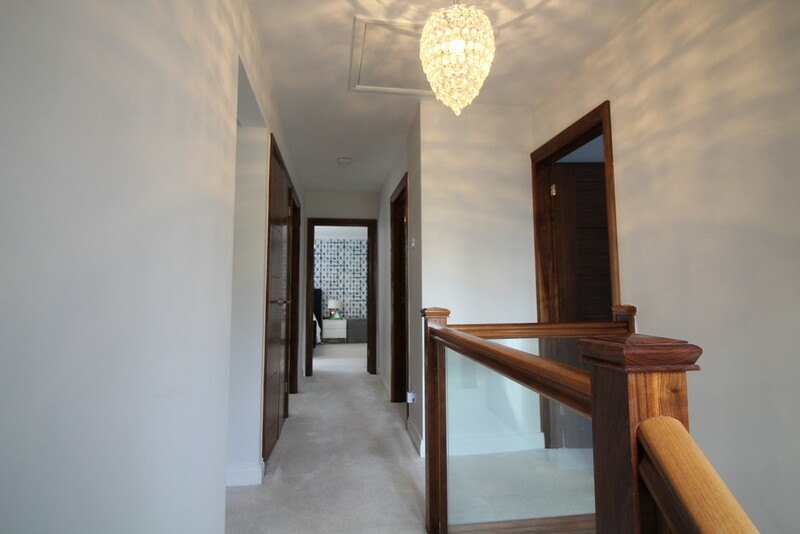 To the first floor there is a stunning master bedroom complimented by a luxury fitted en suite bathroom. 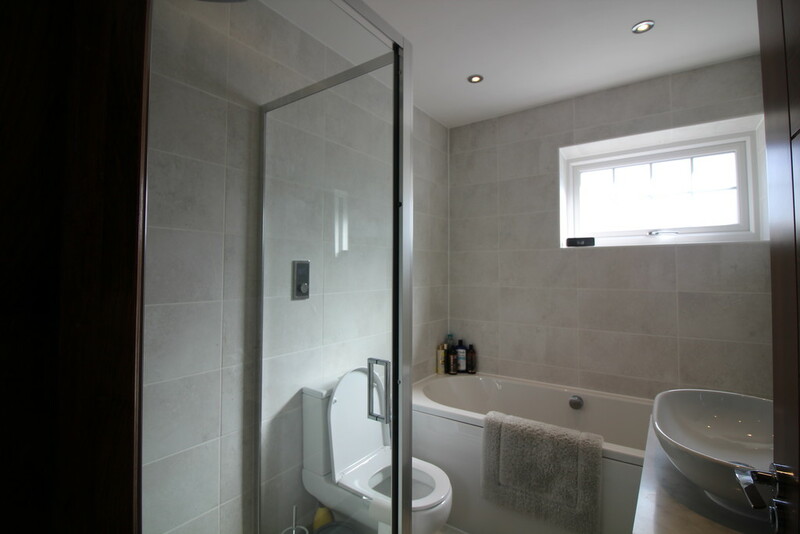 There are a further four double bedrooms and a family bathroom. 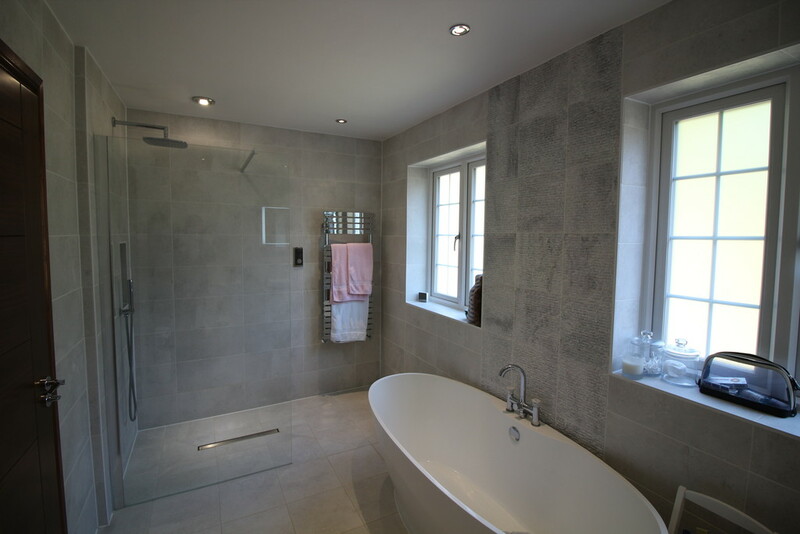 Please note the property benefits from many modern fittings including digital controlled showers, baths, and heating to suit the discerning tenant with many benefits. 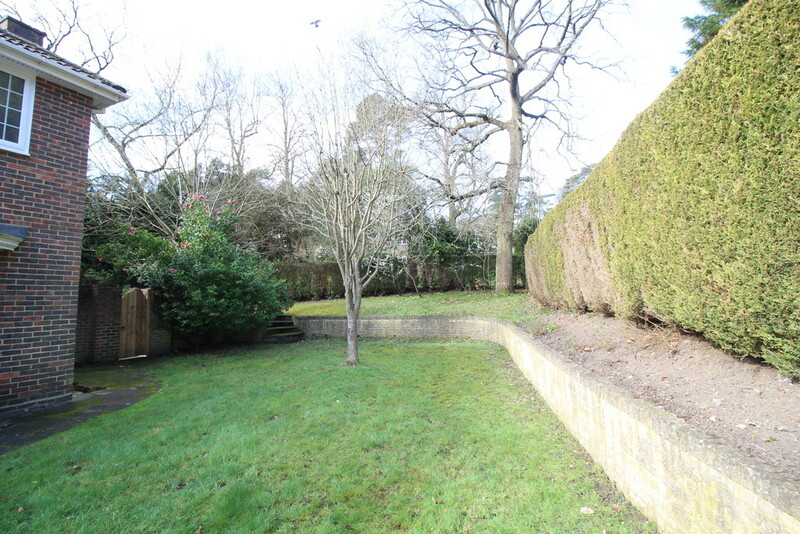 To the rear of the property there is a generously landscaped garden with patio. 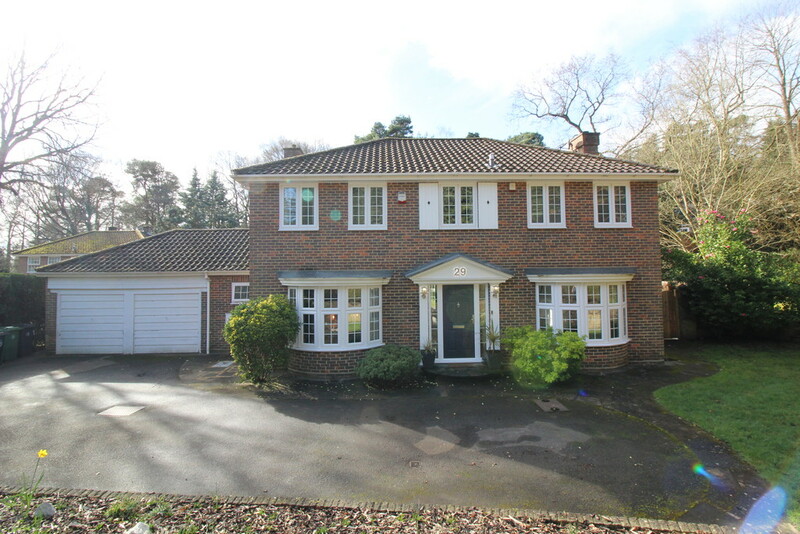 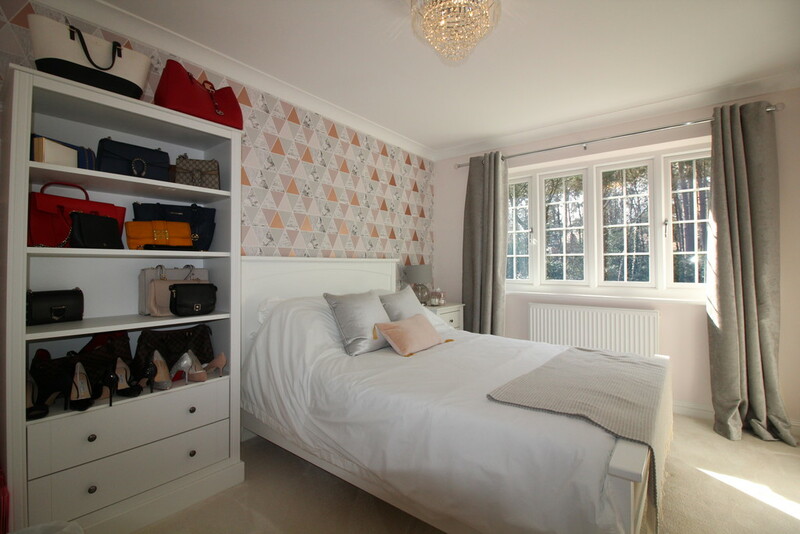 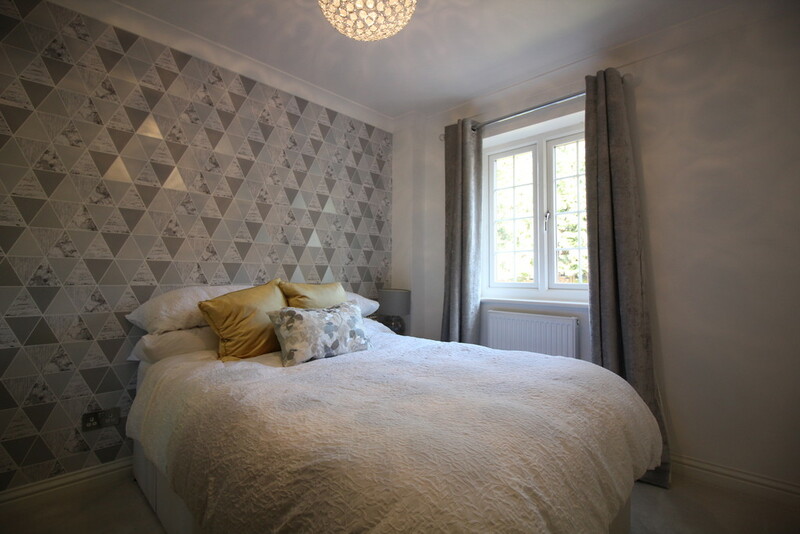 This property is situated within a prestigious neighbourhood with an excellent school catchment area and is close to Camberley town centre. 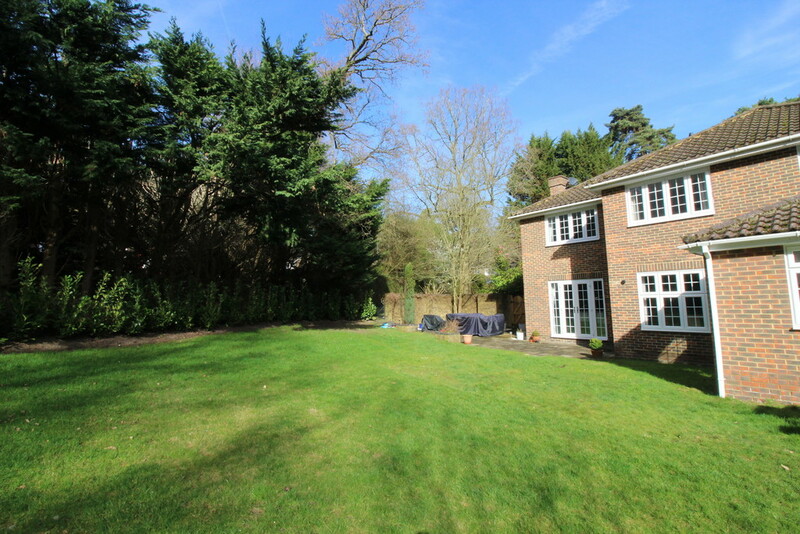 The location offers close proximity to major road and rail links. 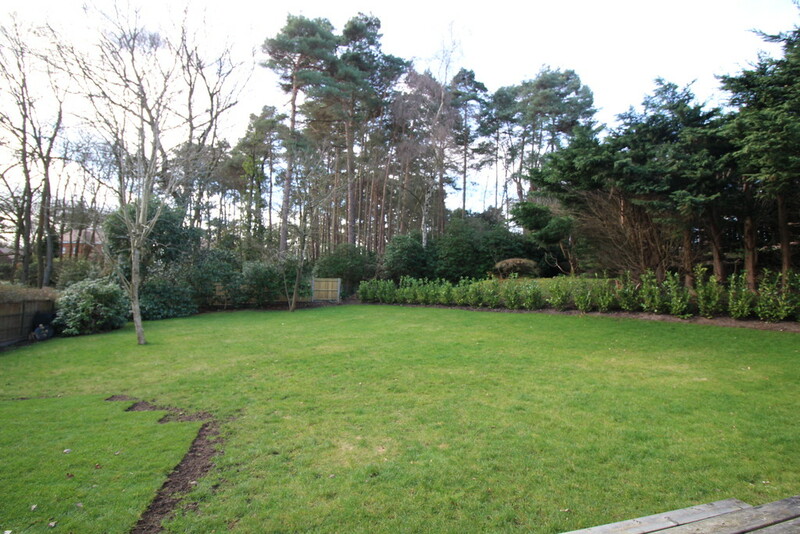 Available in July on an unfurnished basis with appliances.